We confer degrees and certificates at the end of Fall, Spring, and Summer semesters. Students must apply for their degree/certificate prior to the deadline for their final semester. Commencement is only offered at the end of Spring semester. 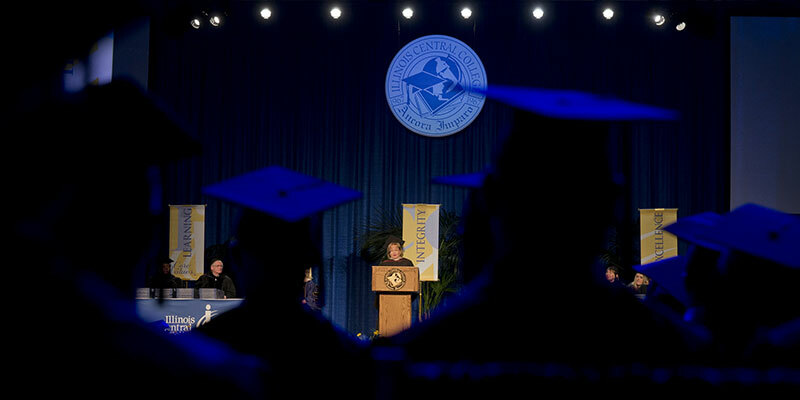 Students are invited to participate in Commencement, regardless of which semester during the academic year they completed degree/certificate requirements. This is a completely optional part of the graduating process, but students must register to participate. Registration deadline is April 2, 2018. Completing in the Fall Semester (December) has the deadline of October 1. Completing in the Spring Semester (May) has the deadline of March 1. Completing in the Summer Semester (July) has the deadline of June 1.